Nobody knows what the future holds for them. The future can come up with unexpected troubles and mishaps putting you in a critical situation where you can see your life getting shattered. The future can come up with unexpected expenses especially when you have a family. Your parents or spouse or child may contact a complicated disease requiring expensive medical treatment. Patients are forced to postpone their treatments or take massive debts to afford the expensive medical care. Families often get bankrupt or forced to sell their valuable properties to pay for the costly medical bills. But now, families have a convenient and easier way to cover their medical bills: online donation website or Crowdfunding. Whether it’s for a loved one or a friend, it is easy to launch a fundraising campaign on a Crowdfunding website when you desperately need help to pay for the medical expenses. When patients are admitted tothe hospital for a prolonged period of time to undergo treatment or are shifted to the intensive care units due to deteriorated health conditions, the families have to bear higher financial burdens. It’s not easy to deal with the financial difficulties that come with illnesses, injury or cancer treatment especially for families who have no savings or health insurance for the future. Crowdfunding websites allow fundraisers to raise money for their medical bills by pleading for small amounts of donations from a large group of people. This funding method had started out as a way for gaining the capital to launch small businesses, but over the years the system has evolved. Now, there are websites designed only for the patients or their families looking to raise money to pay for the costly medical bills and help them affordexpensive medical care. Transparent Hands is in first position in our Online Donation Websites List Where You Can Pay For Medical Bills. Transparent Hands funds surgeries of poor patients using a global Crowdfunding platform. 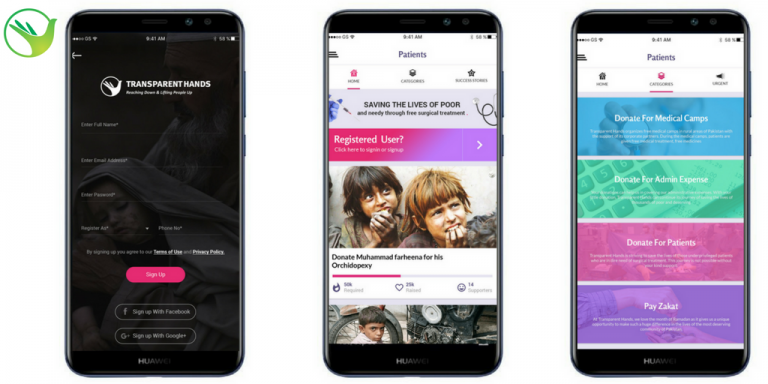 The platform provides visibility of poor patients and builds a personal and trusted bond between patients and donors while ensuring complete transparency. More than 70 million people in Pakistan are living below the poverty line due to which they are unable to undergo proper health treatment if they experience any disease. Estimated amount of surgery backlog in Pakistan is in millions every year. Beyond the cost of the surgical procedure, they might have to pay for pre and post-operative expenses which includes medical tests, medications, hospital stay and other expenses. It is almost impossible for someone who earns less than $2 a day to pay hefty amount for medical relief. TransparentHands is a non-profit organization which is tackling this major healthcare issue of Pakistan with the help of fundraising through its unique Crowdfunding platform. It is registered under Trust Act 1882 as a Trust Organization with a Tax Exemption status under the article 2(36) in Pakistan. TransparentHands is registered in USA EIN assigned: 47-3564801 as TransparentHands Foundation US, Inc. with tax exemption status 501(c)3. TransparentHands conducts the surgeries of deserving patients free of cost at private hospitals with the help of donations and charity. Donors from all over the world can use our online Crowdfunding web portal if they wish to donate. They could select any patient, fund the surgery and receive regular feedback and updates until the patient is recovered completely. What makes us unique is; our transparency level that means donors will be ensured that each penny they are giving will be spent on the needy patient. We do this by uploading all the hospital bills and other documents of our patient after his/her surgery is successfully conducted. Donor can see that the exact amount hospital has charged against the surgery of that particular patient. Healthline is in second position in our Online Donation Websites List Where You Can Pay For Medical Bills. Healthline want to be your most trusted ally in your pursuit of health and well-being. How you feel affects every precious day of your life. Healthline understands that, which is why healthline’re committed to being your most trusted ally in your pursuit of health and healthlinell-being. You can depend on healthline to provide expert content along with genuine caring. Both of which will support, guide, and inspire you toward the best possible health outcomes for you and your family. Healthline’re human, just like you. healthline know that peace of mind can make all the difference in how you feel. So we’ll be here when you need us. The reality is that funding from our advertisers allows us to cover more conditions and provide more powerful experiences, including video, animations and input from a range of experts. Be assured that we’re absolutely inflexible about our editorial autonomy. Other than input about broad topic areas, we never allow sponsors to influence the content we create. GoFundMe is in third position in our Online Donation Websites List Where You Can Pay For Medical Bills. GoFundMe is a crowdfunding platform that allows people in some but not all countries to raise money for events ranging from life events such as celebrations and graduations to challenging circumstances like accidents and illnesses. The company is based in San Diego, California. GoFundMe allows users to create their own website to describe what they are raising money for. During this process, members can describe their fundraising cause, the amount they hope to raise, and upload photos or video. Once the website is created, GoFundMe allows users to share their project with people through integrated social network links (Facebook, Twitter, etc.) and email. People can then donate to a user’s cause through the website using only a debit card or credit card (no PayPal) and track the progress of their funding. Those who donate can also leave comments on the website in support of the project. GoFundMe generates revenue by automatically deducting a 5% fee from each donation users receive. 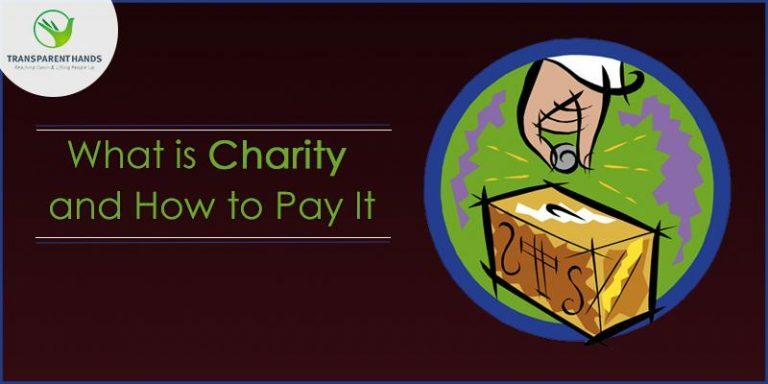 If the user receives no donations, then no charge is made. In addition to the 5% that GoFundMe deducts from each transaction, WePay collects 2.9% and $0.30 from each GoFundMe transaction. GoFundMe is unique to crowdfunding in that they are not an incentive-based crowdfunding website. Although they do allow projects that are meant to fund other projects for musicians, inventors, etc., the business model is set up to allow for donations to personal causes and life events such as medical bills. GoFundMe also has a special section dedicated solely to users who are trying to raise money to cover their tuition costs. One of the most notable tuition projects involved helping a user raise $25,000 to pay out of state tuition to a PhD program after that user was selected among 125 applicants into that program. Generosity is in fourth position in our Online Donation Websites List Where You Can Pay For Medical Bills. Generosity is a community for showing and sharing compassion through socially conscious fundraising. Generosity helps cancer patients with bills and students with tuition. Generosity boosts humanitarian efforts into new countries and helps nonprofits move quickly with their causes. Generosity fills the gap at the end of a tough month and supports the village after the storm. Generosity is human goodness on a grand scale. 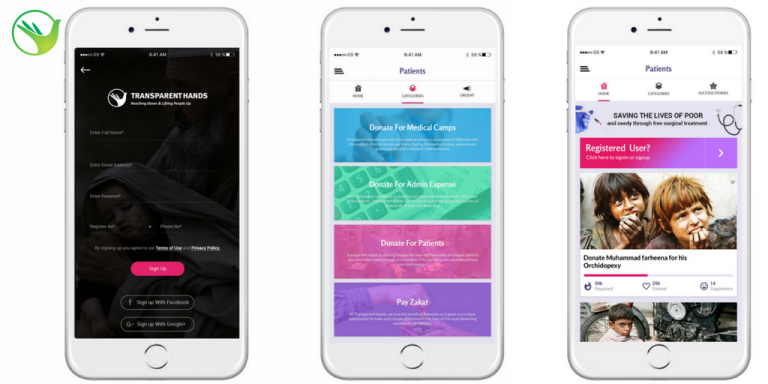 Unlike most personal fundraising platforms, it’s completely free to run campaigns on Generosity. That means more of every donation can go toward helping the people that need it the most. Everyone should have the best possible opportunity to raise funds for themselves, their loved ones, or their favorite causes. That’s why Generosity never charges a fee for running a fundraiser. Their goal is a community of compassion and support, and platform fees are simply not a part of that equation. Whether you’re raising money for a friend in need or a community across the world, they know your cause is important, so they made fundraising on Generosity a snap. And their no-fee platform means more money for all of your causes. It all starts with a simple question: who do you want to help and why? Tell your story in your own words. Need some tips? No problem! Build momentum for your cause by using our handy sharing tools. Tap into your entire extended community for maximum effect! Update your supporters about your progress and thank them for their generosity. Donors want to know they’ve had an impact. Launch a fundraiser in minutes. They know you rarely have the luxury of time, so they made setup easy and quick. In less than five minutes, you can craft a fundraiser and use their social media toolkit to get the word out. JustGiving is in fifth position in our Online Donation Websites List Where You Can Pay For Medical Bills. Justgiving mission is to ensure “no great cause goes unfunded”. They are enormously proud to have helped people in 164 countries raise over $4.2 billion for good causes since they were founded in 2001. JustGiving is a one-stop-shop that enables all types of fundraising and giving. It helps you and your fundraisers to champion your story, maximizes the donations you can receive from a series of activities and helps you build bonds between you and your supporters and advocates. The comprehensive reporting JustGiving provides helps charities of all sizes make informed decisions, with data and insight that helps you make plans. And JustGiving’s security, speed and reliability means you can trust and to help when you need. They think of them as the R&D team for every cause in the world. They are building on their 15 years of social giving history to create more intelligent and powerful ways of connecting causes with people who care, which are open to everyone and every cause, however small. They believe it’s not just what you do but how you do it. Their users trust them because they do not share their data with anyone without their permission. Uniquely, they never sell or trade personal information with third parties, or try to ‘upsell’ other services on the back of people’s generosity. They are obsessed about this – they’re constantly optimizing donation flows, creating new tools and sharing expert tips. Unlike other platforms, they can promote your cause to those in their 18m community most likely to care. Their continued investment and innovation means you get a fast and reliable platform with market leading conversion rates. From peer-to-peer fundraising and individual giving to reporting and CRM, when you join JustGiving you get all the tools and insights you need to raise more money. Tailored to your brand colors and customized with your story, their Fundraising Pages help people fundraise and spread the word about your cause. And with their award-winning email and iPhone app, they make sure every fundraiser has the right coaching and tools to smash their fundraising target. 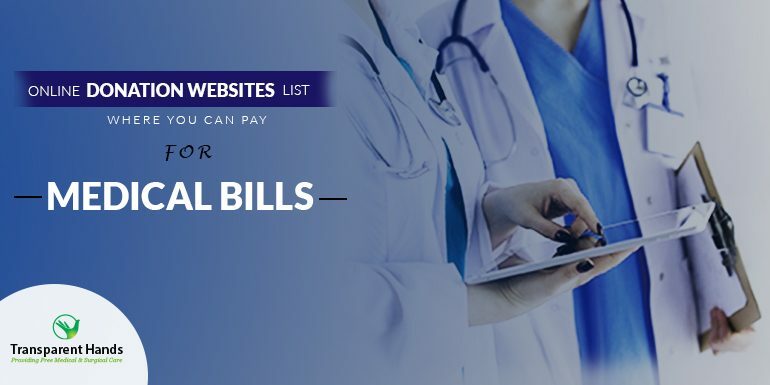 YouCaring is in sixth position in our Online Donation Websites List Where You Can Pay For Medical Bills. Crowdfunding is the practice of funding a project or cause by raising money from a large number of people, typically through the Internet. It is a form of peer-to-peer fundraising that harnesses the power of social networks to raise awareness and draw donations from around the world for online campaigns. YouCaring is a free online fundraising platform that pioneered Compassionate Crowdfunding—empowering people worldwide to rally support for personal and charitable causes without the fundraising fees associated with other sites. To date, the YouCaring community is 5.5 million strong and has raised more than $500 million for humanitarian causes. YouCaring’s easy-to-use fundraiser template allows you to create an effective home page for your crowdfunding campaign. Show potential donors how they can help by telling a compelling story, uploading several pictures and videos, and posting updates. YouCaring is dedicated to helping as many people as possible. This is why they will never charge anyone to raise money on their site. Start your own fundraiser today. It’s absolutely free! Crowdfunding websites for medical bills are built to help people afford healthcare during emergencies. These websites were built out of the desperate attempt to save a life. The success of the Crowdfunding websites also proves the desperation of the families in tough times and shows the immensity of their crisis and also the fact that the government is not willing to help the people. Most Crowdfunding websites provide the fundraisers with all the tools they need to launch a medical fundraising campaign within a short span of time and grow their campaign faster to raise the funds within a given time. Millions of patients and their families are benefitting from the online donation websites every day. Medical Crowdfunding has gained immense popularity within a short time as it has proved to become an asset for many families in their times of difficulty. More people are using the medical Crowdfunding platform to raise money for treatments ranging from Lyme diseases, surgeries, cancer to organ transplants. Whether you need financial assistance for your own treatment or need to fund the medical bills of a loved one you care about, Crowdfunding platforms have become an alternative way to raise money. Medical Crowdfunding websites support people at their times of difficulty. These websites help to spread your story among your relatives, friends, their friends, and strangers in your community who may have the generous heart to give in the time of sheer emergencies. These sites also alleviate the burden of expenses beyond our control. Human life is uncertain. You will never know when a disaster will strike your family and all of a sudden you will find yourself tangled with a medical hardship, or an accident or other mishaps. Medical Crowdfunding websites lit the ray of hope among the desperate families trying hard to raise money for their medical emergencies.